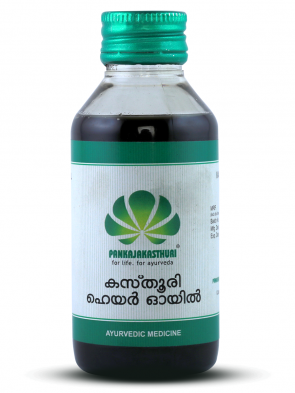 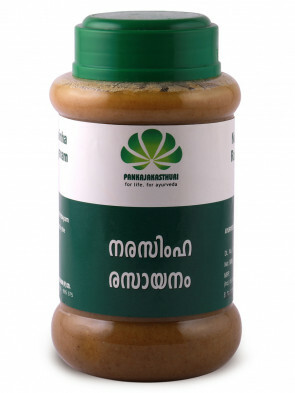 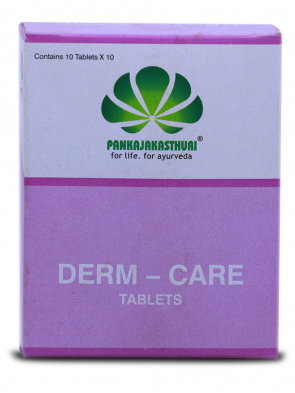 Dandruff Oil offers a sure remedy for even the toughest dandruff problem. 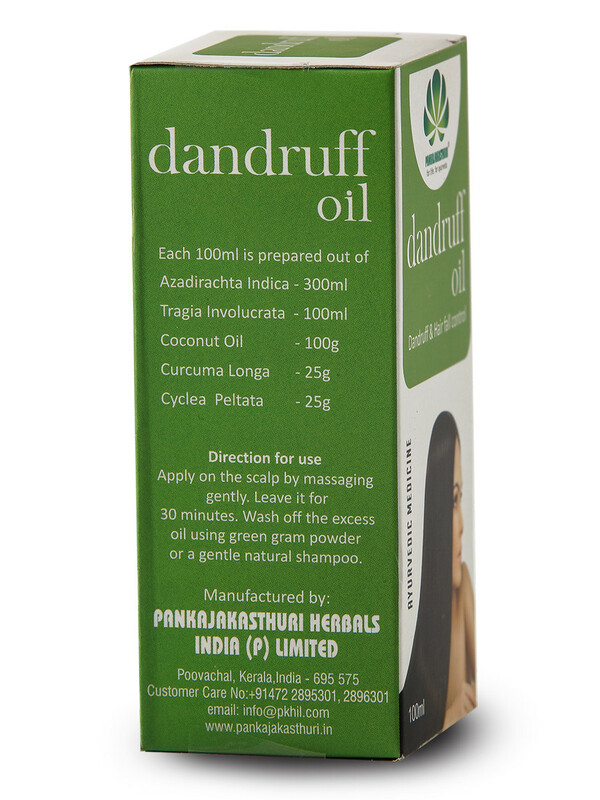 It is prepared in pure coconut oil using special ingredients like neem leaves, turmeric, climbing nettle and velvet leaf. 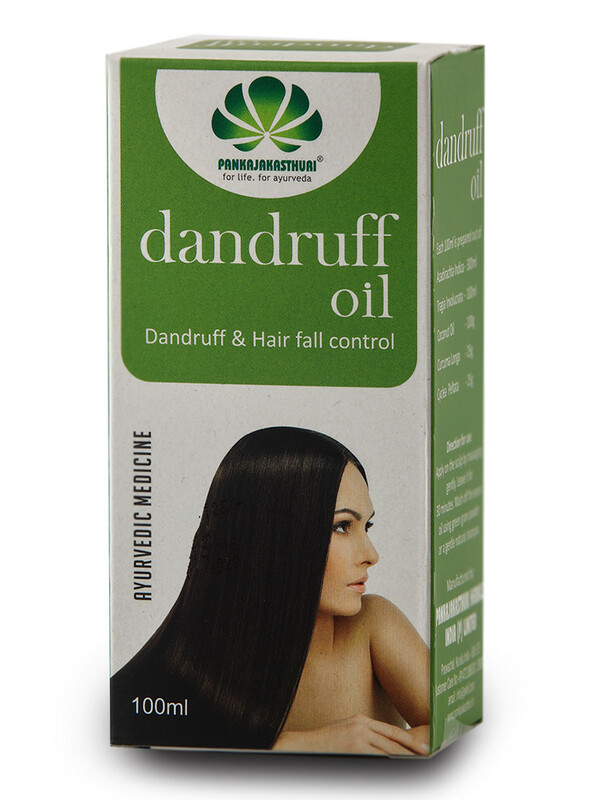 * This unique oil is the perfect choice for soothing & restoring scalp health and for treating hair fall. 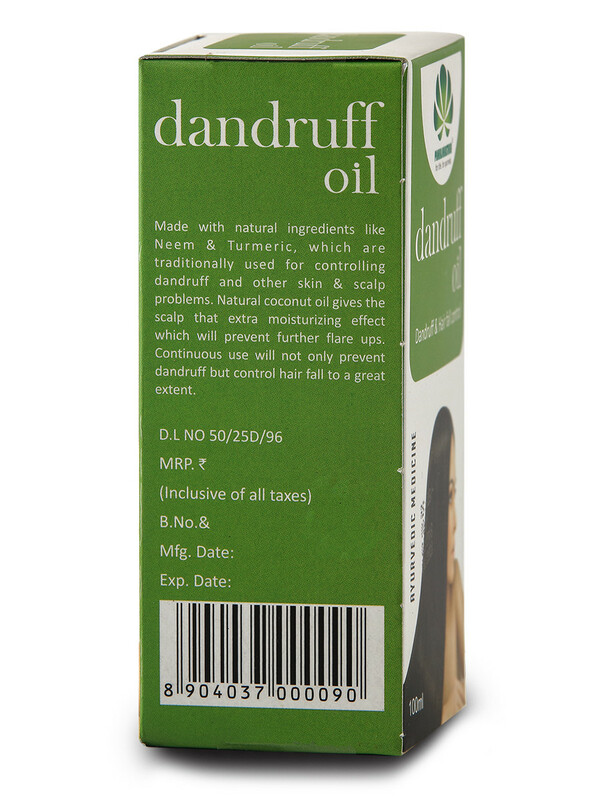 * The cleansing action of the ingredients clear the scalp to prevent dandruff and fungal infections. 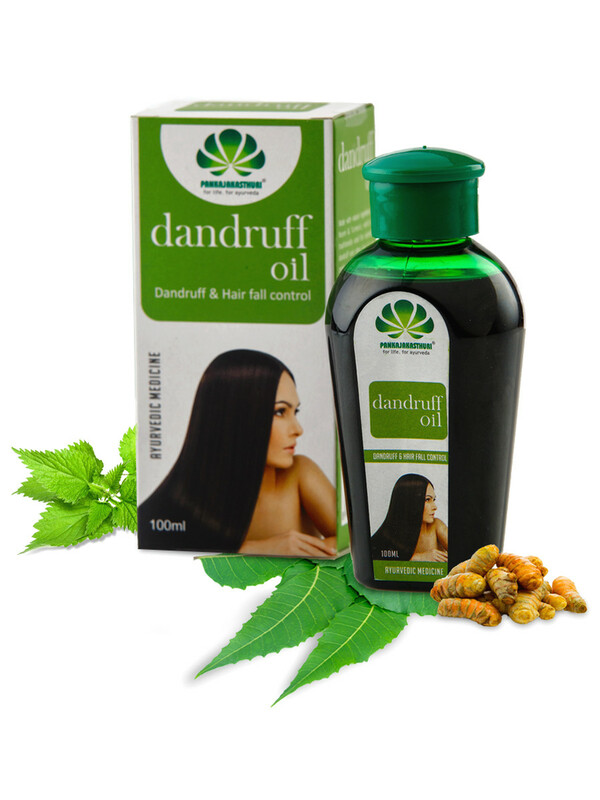 * The growth of new hair follicles are stimulated and protected by the combined action of the herbs used in the oil. 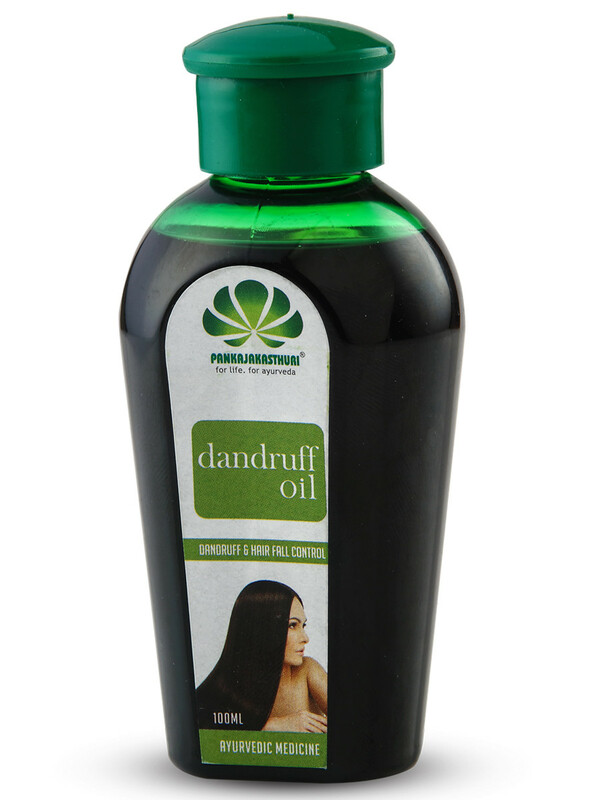 Massage gently over scalp for 15 minutes before every bath.